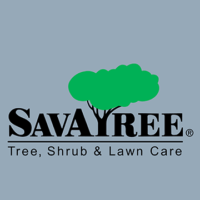 SavATree, an industry leader in tree, shrub, and lawn care, has announced their acquisition of Integrity Tree Service of Phoenix, Arizona. This is SavATree’s 34th location and the first in Arizona. 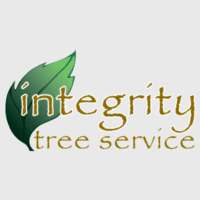 Integrity Tree Service was founded in 1989 by John and Kim Eisenhower, offering exceptional customer service, highly-trained crews, and safe worksites.  John and Kim Eisenhower along with Integrity’s entire team of arborists and field specialists will stay with SavATree following the merger and continue to serve clients and properties in the area.